Find LED Bulbs & Tubes, Ceiling Light, Down Light on Industry Directory, Reliable Manufacturer/Supplier/Factory from China. · The lamps and lanterns adopt double seal structure, waterproof is good. · The material is made of high strength die-casting aluminum material with compact structure. · High brightness SMD5050 is used for light source, long life, low power consumption, good heat dissipation and adoption.Smooth and superior PC hood. · The power supply is 24V low voltage switch power supply. 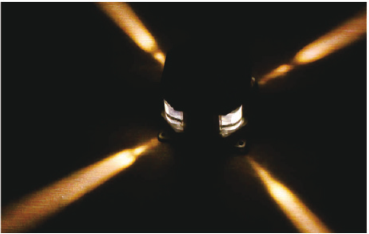 · Available LED control system. 1.Main material:High strength die-cast aluminum material. 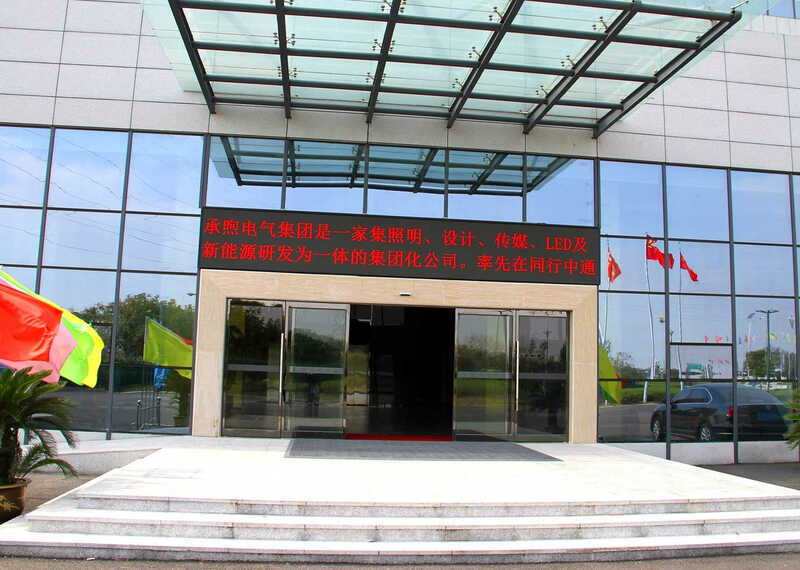 CHENG XU electrics group Co., Ltd was founded in 2003. It is located in Yangzhou City, Jiangsu Province China, which is quite close to Shanghai. We specializes in developing and manufacturing customized outdoor lighting. Our main products include street lighting, traffic signals, tunnel lighting, LED street lamps,high pressure sodium lighting, aluminum spinning street poles, solar street lights, high-mast lamps, garden lights, lawn lamps and architectural lights. They are used in the highway, road, lane, express, courtyard, garden, college campuses, corporations and tunnels. There are 320 dedicated staff working in our company. Our factories cover the area of 67,000 square meters. 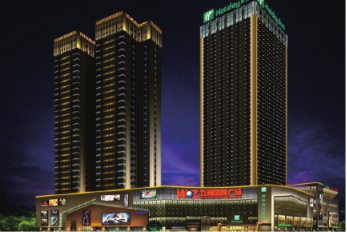 CHENXU® is one of quite few excellent agents could obtain Class-A Designing Qualification, Premier Grade Installation Qualification and Intellectual Architecture Class-A Engineering Certification in China. What's more, CHENG XU has taken part in establishing the Technical Criterion for Solar Outdoor Lighting and is one of the drafter for the Solar Lighting Industry Standard. 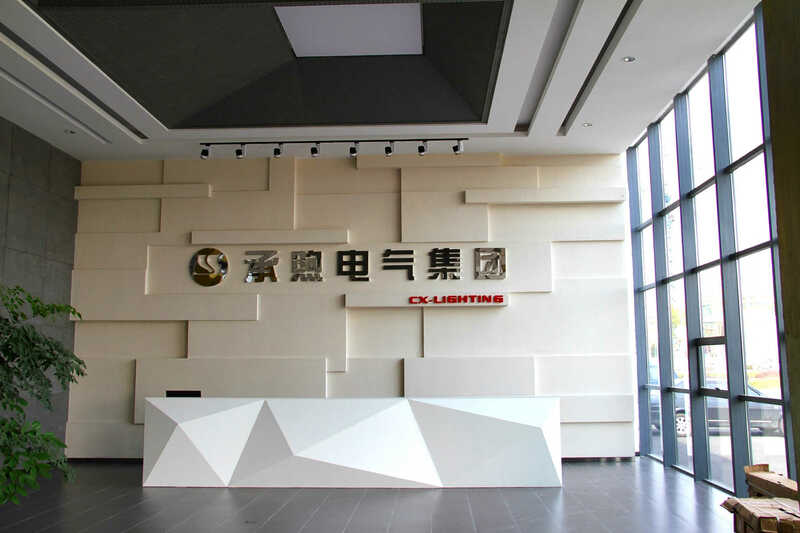 Since 2003, CHEN XU® has manufactured over 50,000 reliable and economical exterior lighting systems for the customers who come from more than 60 countries and regions. 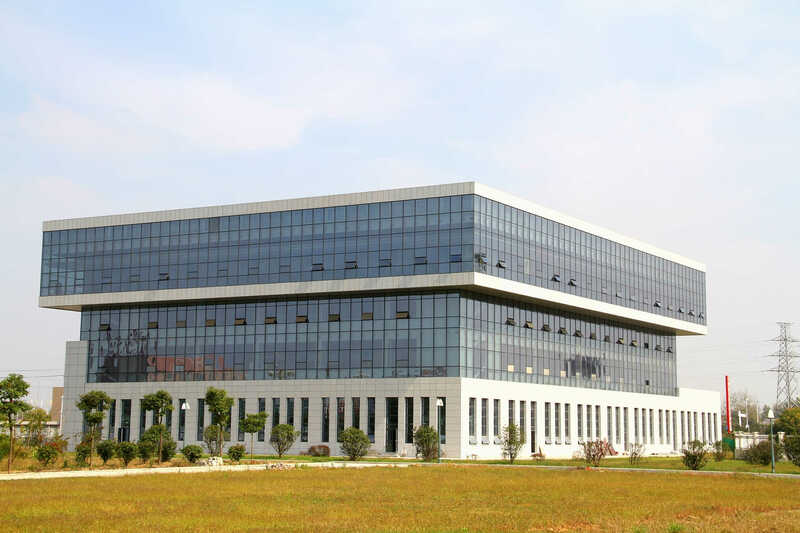 Our experienced R&D employees, advanced equipments, strict quality testing and the sound management system are committed to providing our customers with the considerable LED lighting solutions and high quality outdoor lighting. 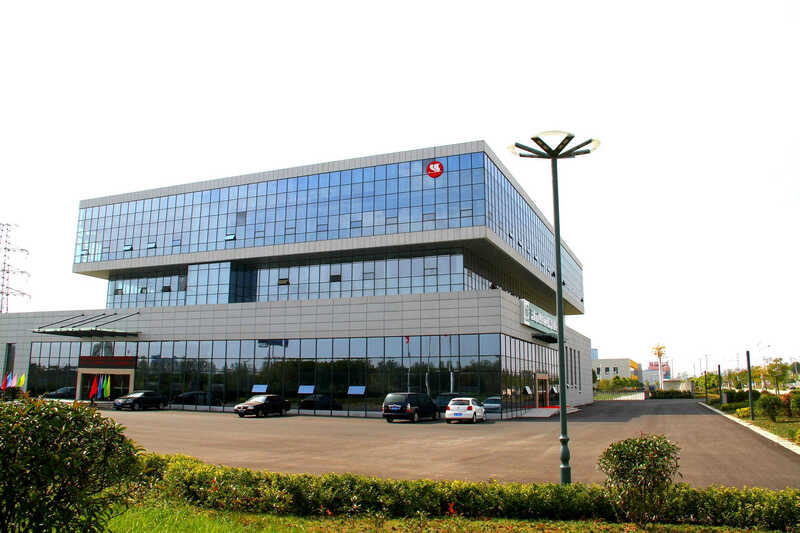 So far, CHENG XU has obtained CE certification, ROHS, SGS supplier assessment, ISO9001:2008 , ISO4001:2004 International environmental management system certification, China Compulsion Certification(CCC),National Sun Certification(by CGC). In future, CHEN XU® will continue to insist the customers-oriented business philosophy. Customers satisfaction is our primary goal. 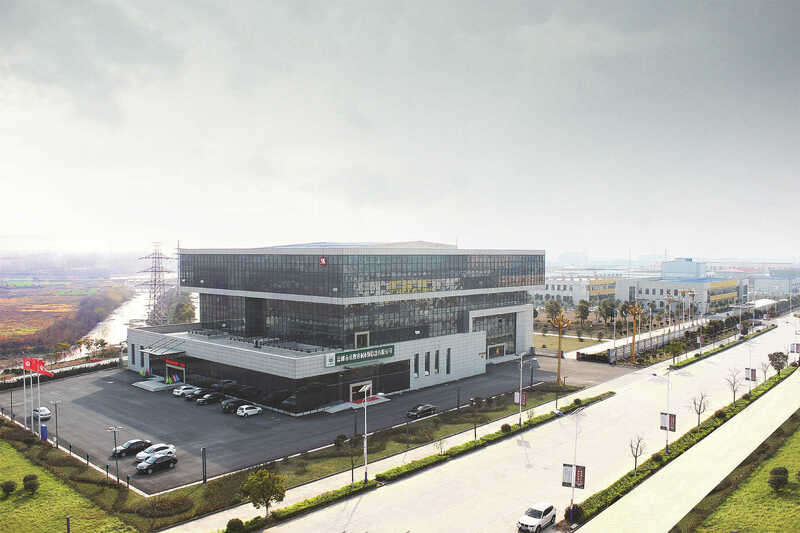 Factory Location: Tianshan Industrial Zone, Gaoyou city, Yangzhou city, Jiangsu province, China. Copyright © 2019 www.nsledlight.com All rights reserved.